SPIDER VELOCE, category: Maintenance, Restoration, Repair. 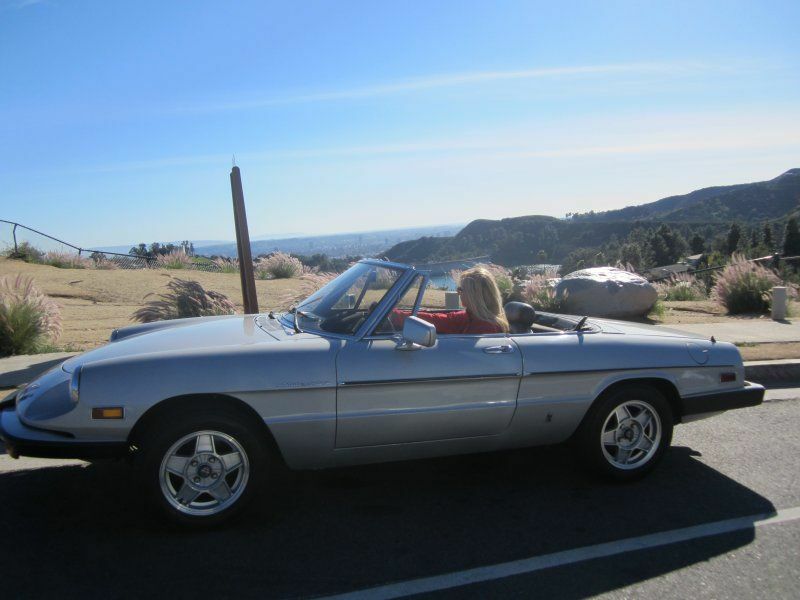 Classic Alfa Romeo Spider Veloce , well taken care of and extras such as Weber and Headers. Owned it since 2003 and has been my baby. Motor runs strong, does not smoke. Had it repainted original Alfa colour.